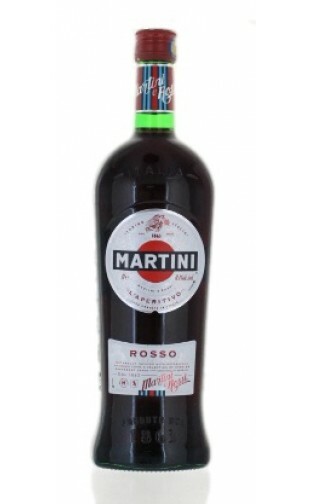 Martini Rosso is claimed to be the world's first vermouth. It is naturally infused with botanicals and sourced from a selection of over 40 differents herbs from around the world. The distinctive color is produced by the addition of caramel which also tempers the bittersweet effect of the 40+ herbs ans spices used in production.